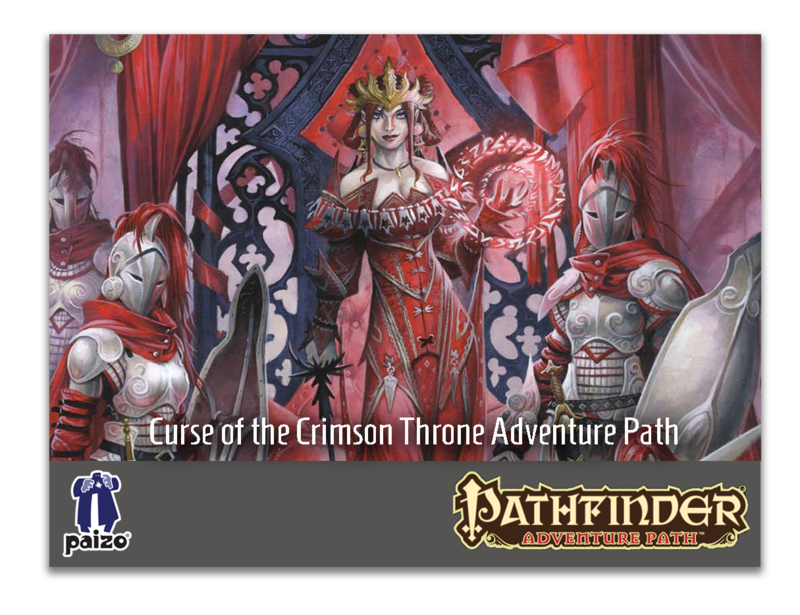 Grab the official sounds for the Curse of the Crimson Throne Adventure Path today.. 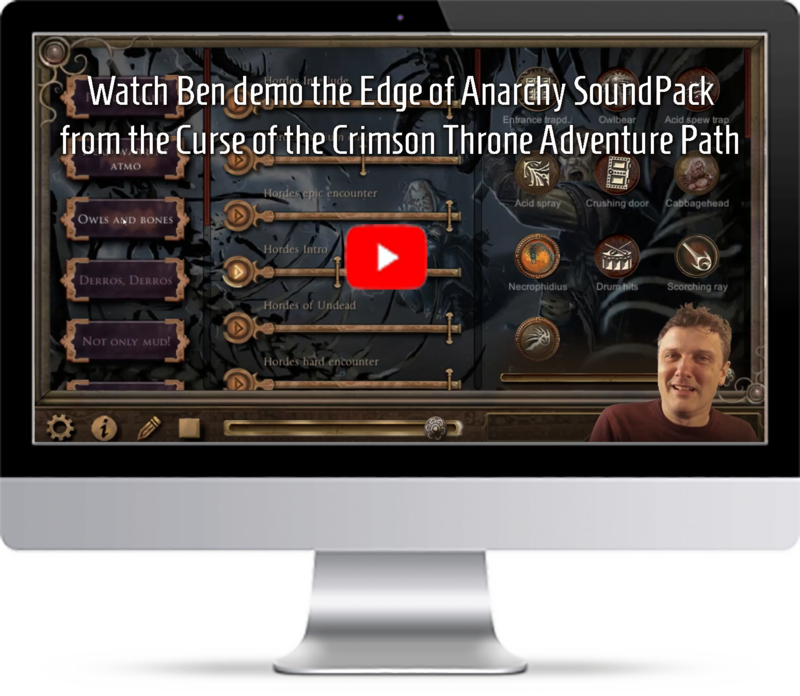 The "Edge of Anarchy" SoundPack gives you the complete audio solution when playing the first chapter of Pathfinder's "Curse of the Crimson Throne". 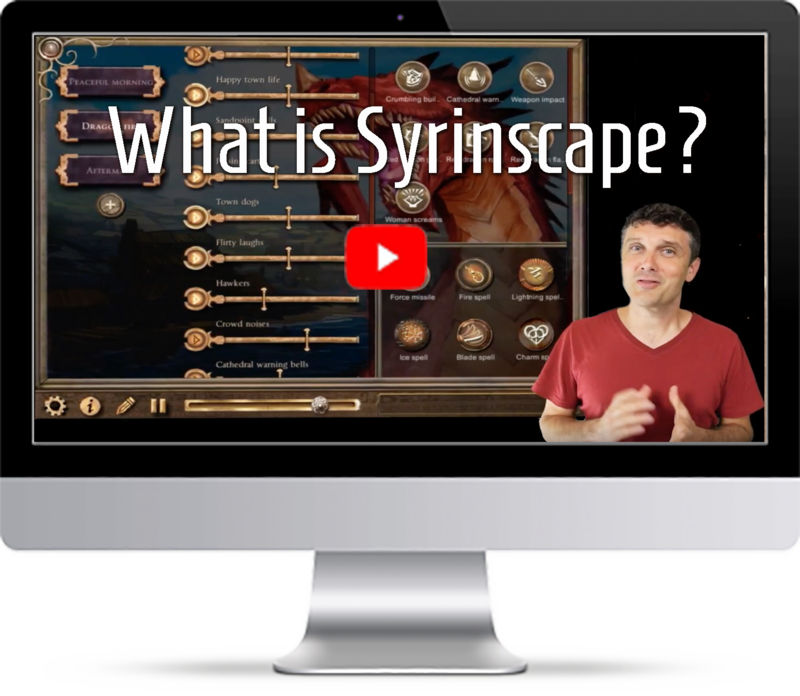 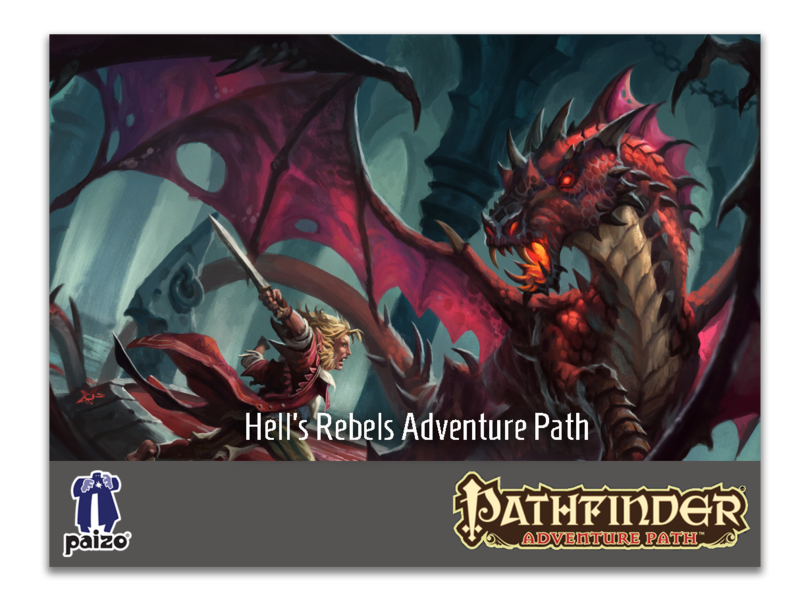 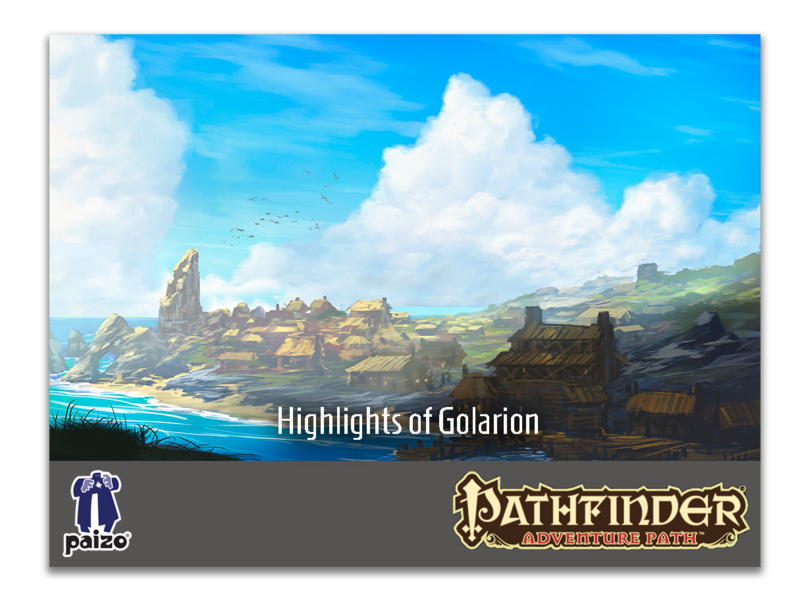 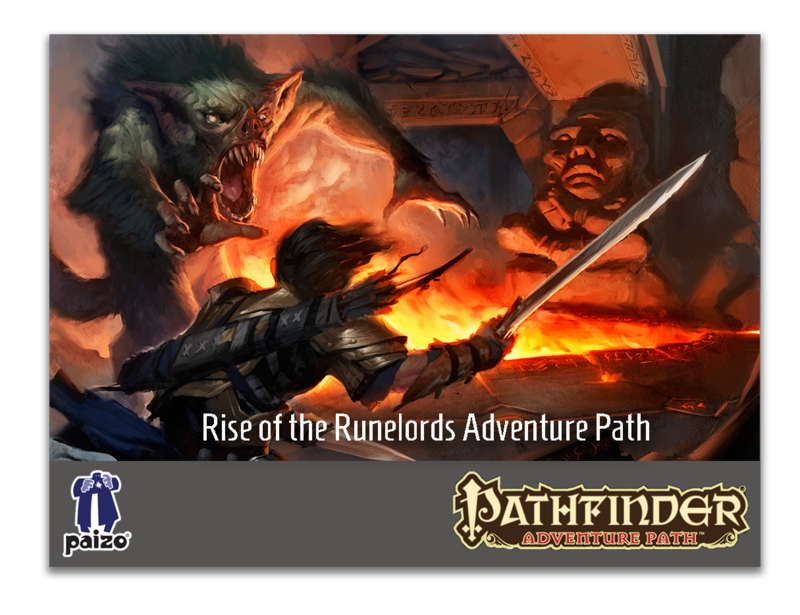 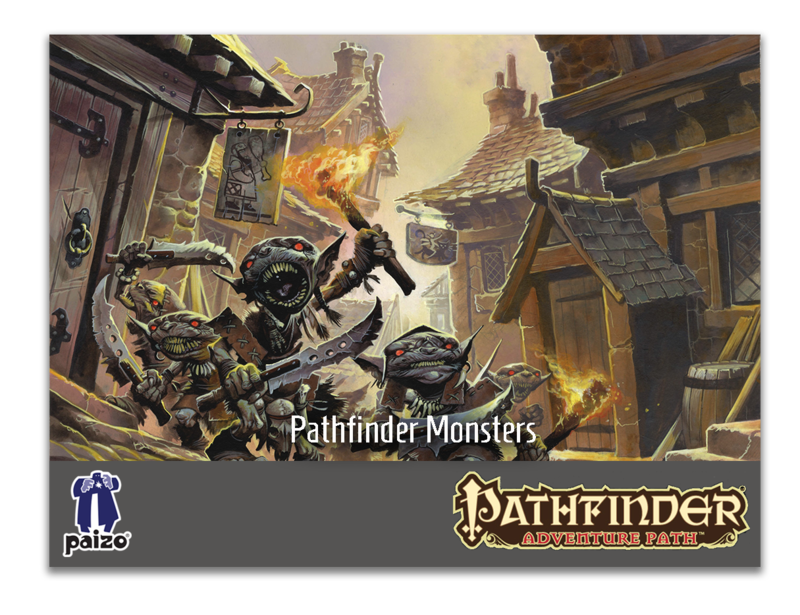 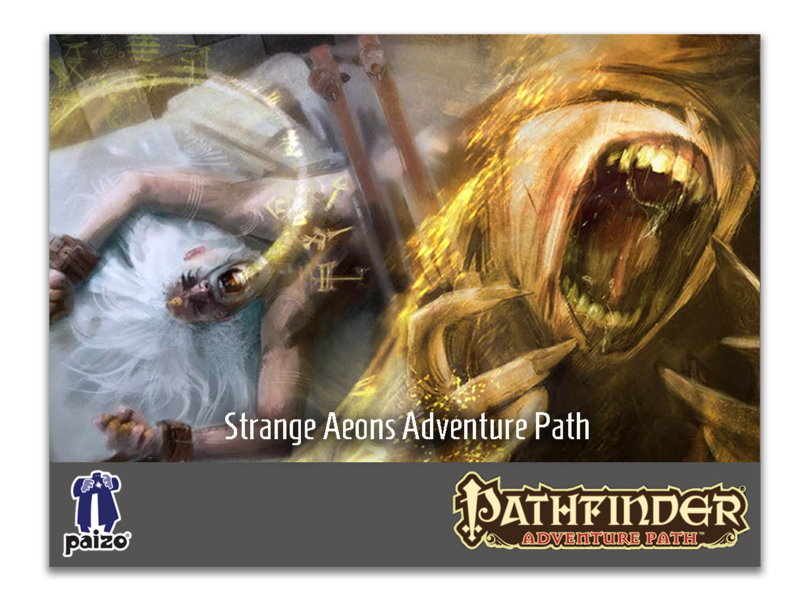 All the preparation is done for you and every sound you'll need is right at your fingertips.Is this Pathfinder Adventure Path SoundPack useful when I'm not running a Pathfinder Adventure?